Importand note Because of a categorization type limitation (it is not possible to change it) in the marketplace i will not spend much more time in this addon. 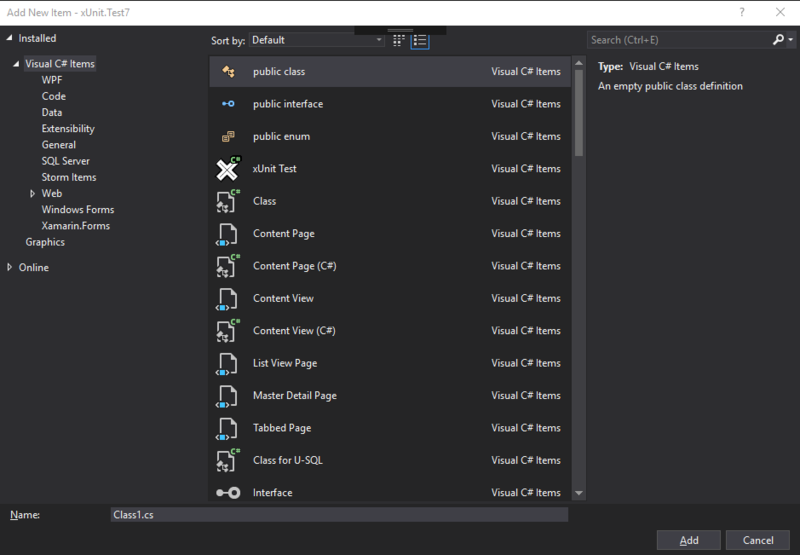 The new Extension is named as CSharpExtendedTemplates and contanis the same features and more. A Simple extension to handle default actions of file creation for a C# project.